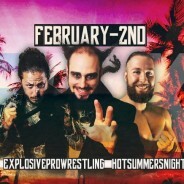 EXPLOSIVE PRO WRESTLING (EPW PERTH) is Western Australia’s premium professional wrestling company. 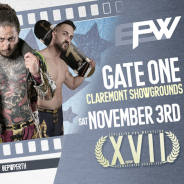 Currently in its 18th year, EPW PERTH is a blend of athleticism, showmanship and hard-hitting competition. EPW PERTH is proudly Western Australian and is your local company producing world class moments and stars. Kick-starting the revival of Australian wrestling in 2001, Australia’s very best have performed within the battleground of EPW. 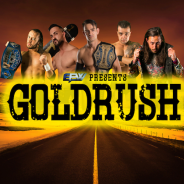 The birthplace of international stars Shane Haste and Mikey Nicholls, a plethora of Australia’s greatest names such as Davis Storm, Jimmy Payne, Marcius Pitt, Bobby Marshall, Tyler Jacobs, Damian Slater and many more, have created an enduring legacy that grows stronger and stronger. Cheering? Booing? Chanting? Heckling? It’s all fair game as it is all part of the unique energy that makes going to professional wrestling the ultimate group experience. It’s an interactive contest where you decide the heroes and villains! 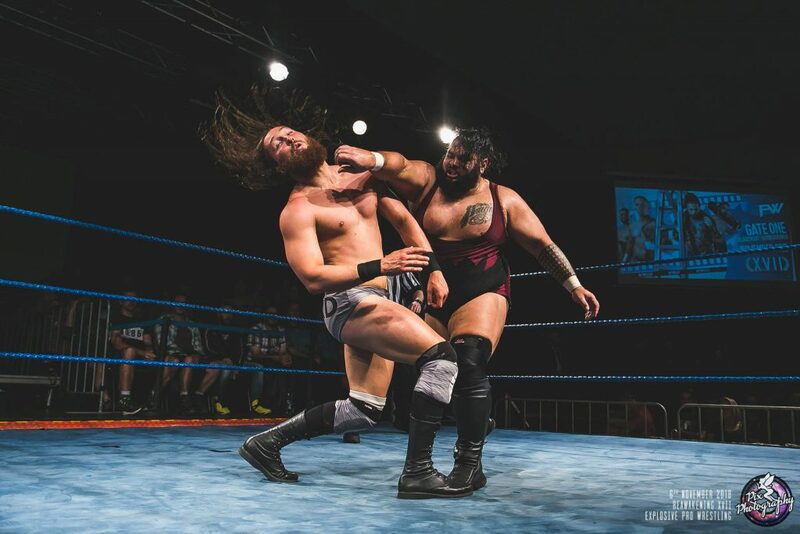 The benchmark of in-ring competition in the state, make sure that you are part of that unmatched live atmosphere and entertainment that is EPW PERTH. A quality and inclusive night out with friends, join superstars such as The Don Michael Morleone, Gavin McGavin, Street Gang Hooligans, Scotty Ryan and Julian Ward, as well as the rest of the experienced roster and hungry young talent for the best night out in Perth.